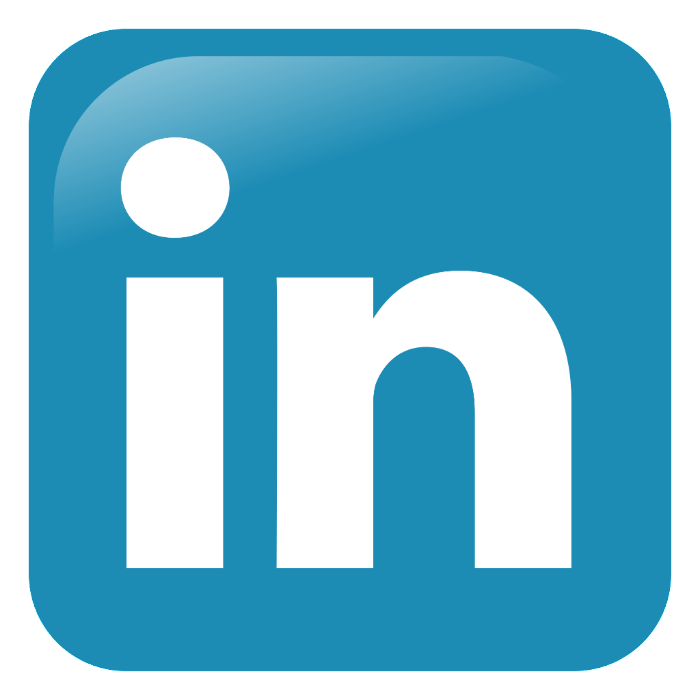 LinkedIn is the first website recruiters refer to when researching applicants beyond consideration of their CVs, indeed it is estimated that at least 60% of recruiters look to social media to research candidates. Technology clearly plays a huge role in today's recruitment process, so to be successful requires a modern approach to self-promotion and a strong online presence. Building a good LinkedIn profile requires some initial thought, but once it has been perfected it works around the clock for you with relatively little maintenance. Owning a LinkedIn profile has quickly become a prerequisite, without one you are potentially invisible to a recruiter, contact us to give your online alter ego a makeover.